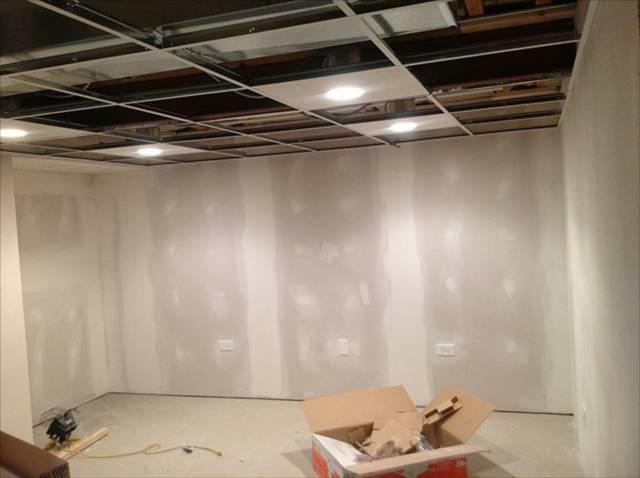 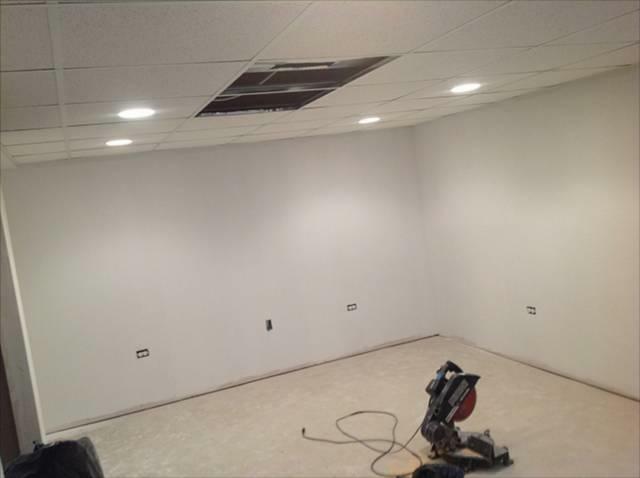 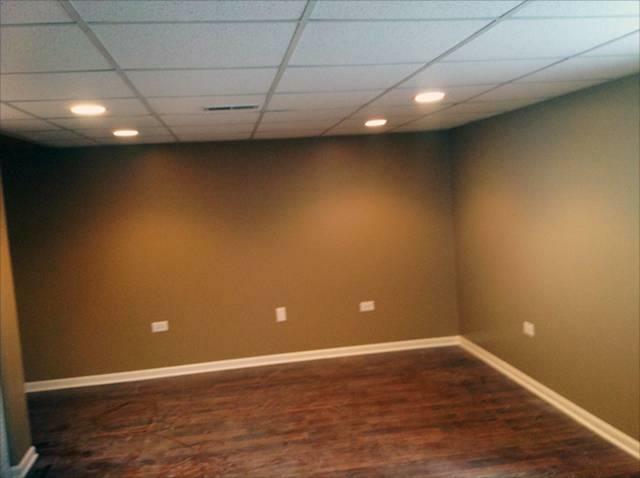 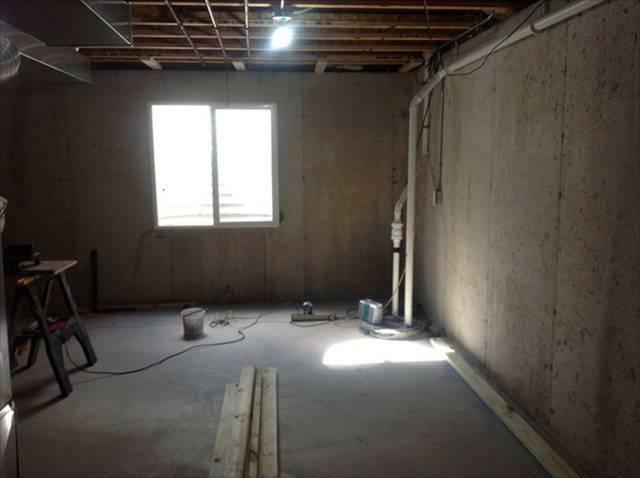 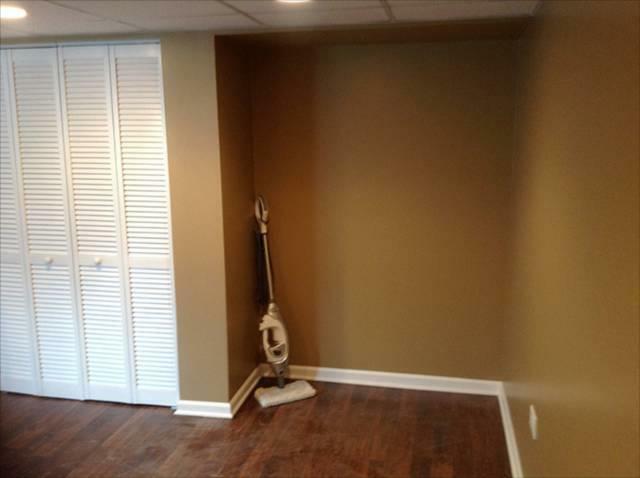 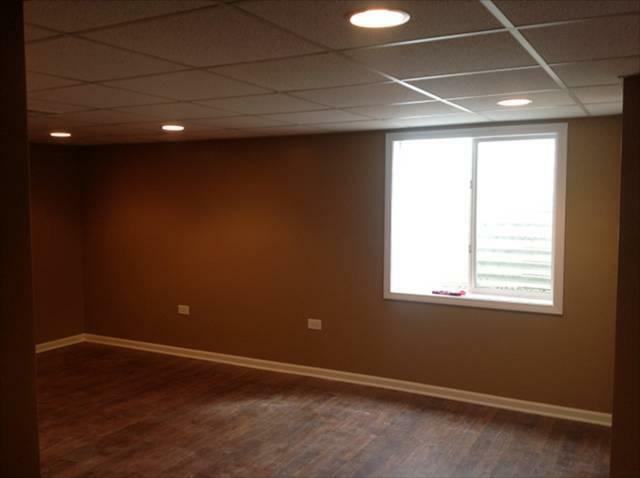 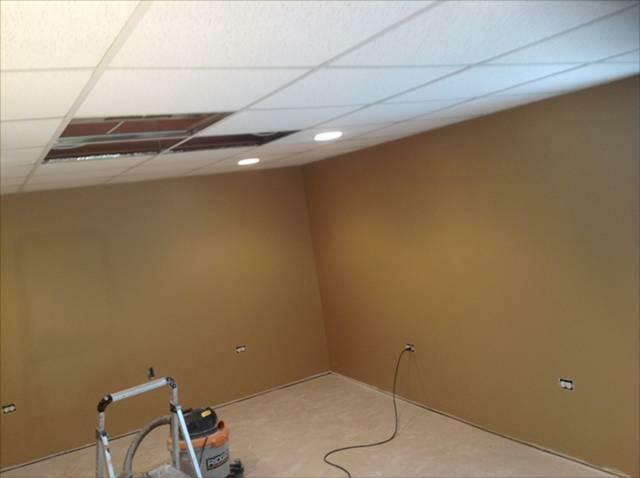 MH Renovations services Wisconsin, providing a full range of professional renovation services to homeowners, businesses and commercial properties. 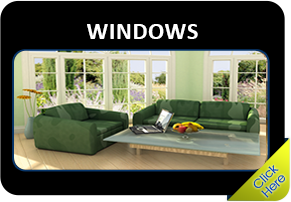 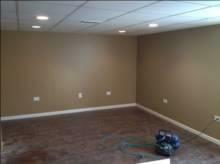 MH Renovations wants to help you save on home preservation services. 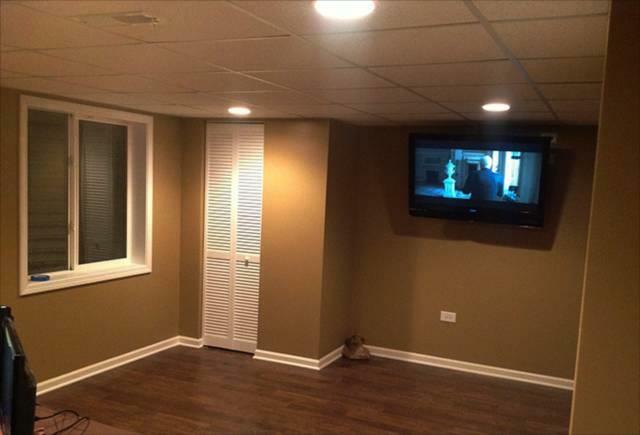 We will work with you on any project, big or small. 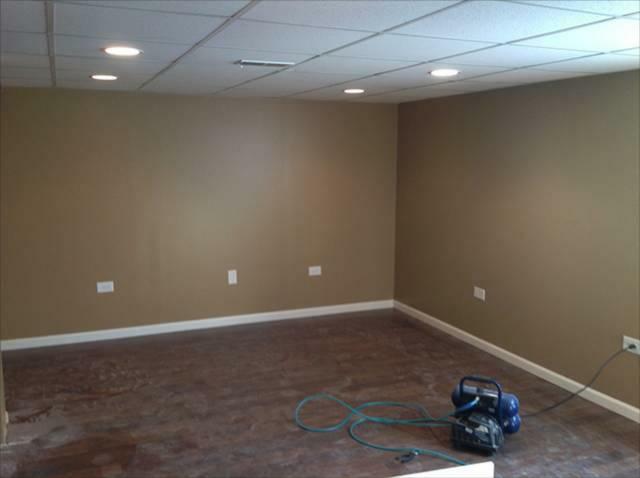 Not only do we have years of renovation experience, we are experienced professionals specializing in both indoor and outdoor needs. 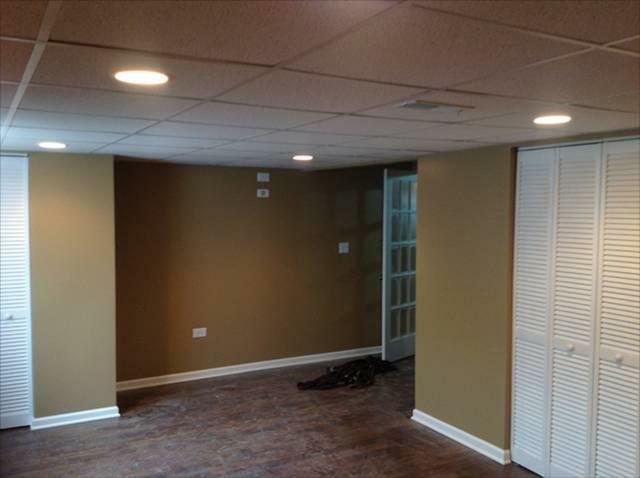 No matter what your renovation needs may be, our experienced team is here. 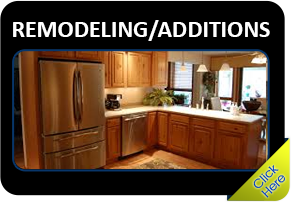 At MH Renovations we are pleased to help you find any additional home services you need: electricians, plumbing, tile, etc.